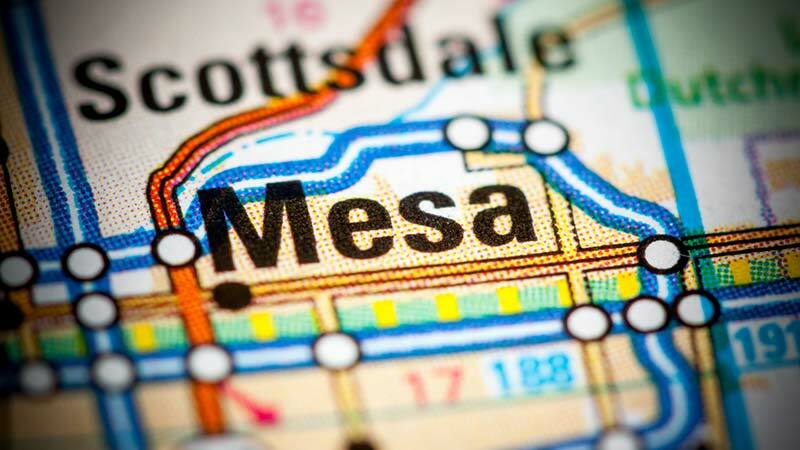 Mesa, Arizona—Dr. Cynthia Goralnik, age 61, died in a two-vehicle crash Tuesday morning on the US-60 at Stapley Drive. The driver of the other vehicle has not yet been identified, but was transported to a nearby hospital. Department of Public Safety Trooper Tim Case reports there is no word on the driver’s condition. We extend our condolences to the family and friends of Dr. Goralnik.